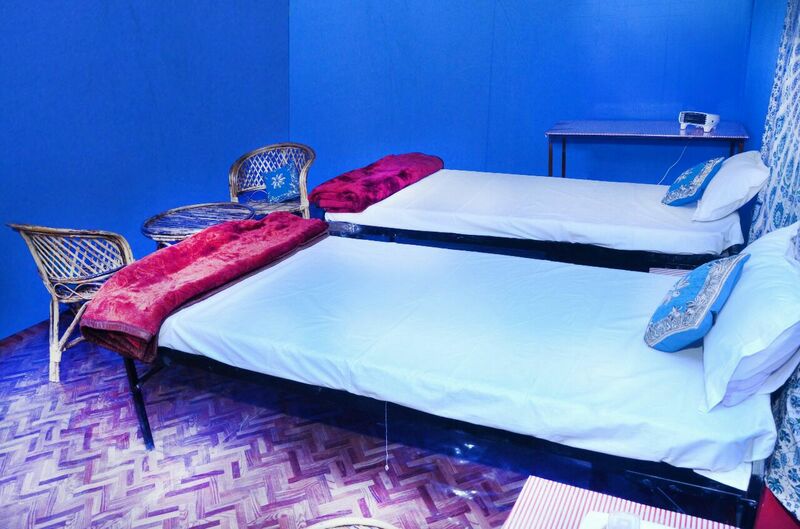 We, at "Prayag Divine Kumbh Camp", Allahabad, provide clean and comfortable accommodation with friendly service at affordable tariff rates, with most convenient location for Kumbh Mela Devotees, travelers as well as tourist. 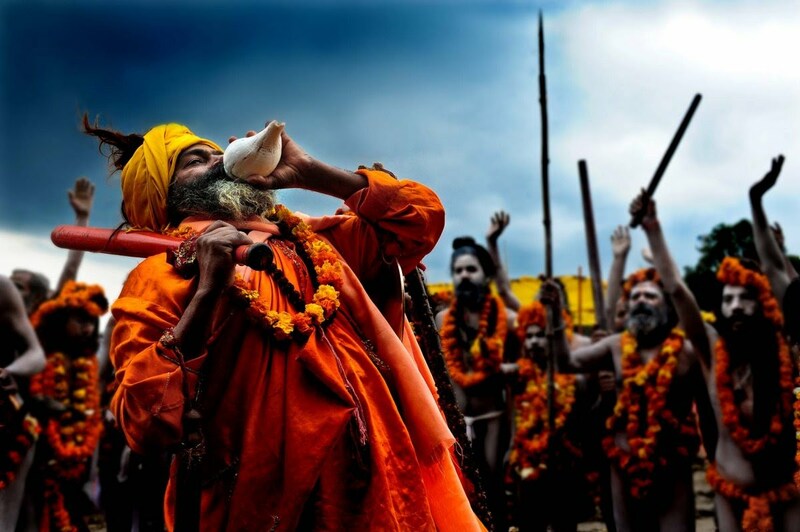 Prayag Divine Kumbh Camp is a most appealing Kumbh Camp in Allahabad. We are proud to have maximum number of check in of International and Indian tourist visiting Maha Kumbh Mela 2013 at Allahabad, Kumbh mela Nasik 2015, and Simhastha Kumbh Ujjain 2016. The rooms are attractive, clean and comfortable above all and ensure a comfortable stay with friendly service at affordable price. 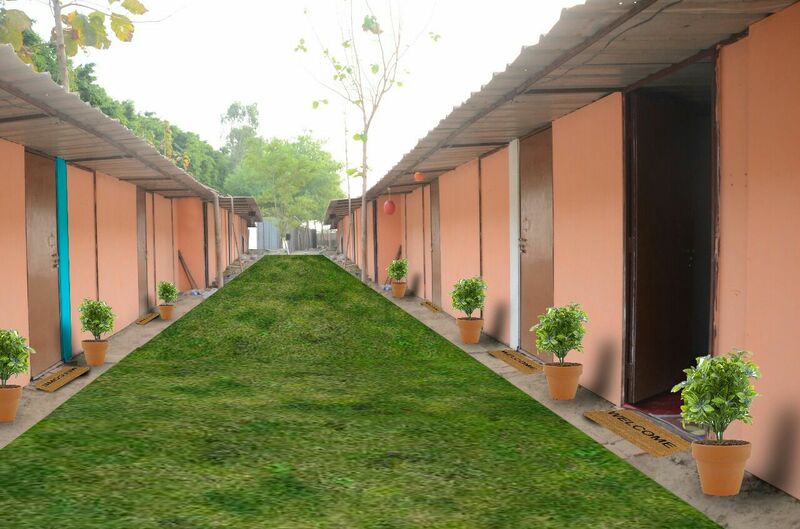 The Prayag Divine Kumbh Camp is a conglomeration of different types of cottages set up by the Divine Dimensions (P) Ltd. offering comfortable accommodation with a plethora of facilities to the guests during the Maha Kumbh Mela..
We will be setting up our Prayag Divine Kumbh Camp at nearest & suitable place, while choosing the location we have taken into consideration important factors like Security, Connectivity from Important Roads/kumbh Mela ground & Markets. 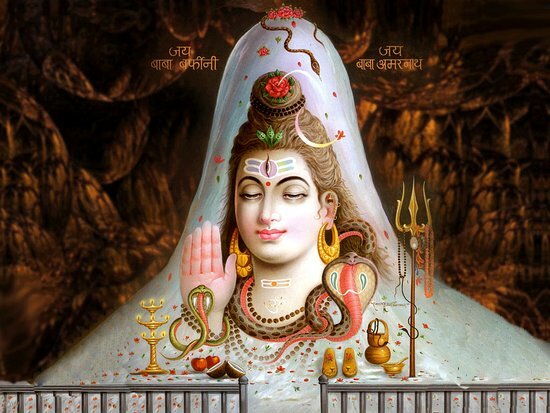 "Divine Dimensions (P) Ltd" is also setting up cottage/Ashrams & provided similar services to our honorable religious math's or organization like Ganga Sena Samiti, Shri Shri 1008 Shri Anand Giri Ji Maharaj (Mahant Late Hanumanji, Sangam, Allahabad), Ashram of Maharishi Mahesh Yogi Ji, Arail, Naini Allahabad etc during the auspicious occasion of Maha Kumbh 2013 & 2014 at Allahabad and sinhastha Kumbh Ujjain 2016 and also for shankaracharya Shri Badadevanandji Maharaj in 2016 at Ujjain. 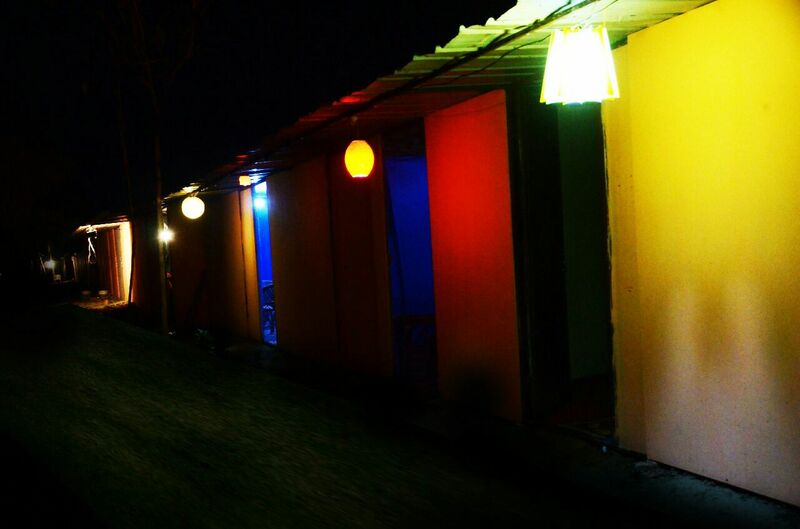 The Prayag Divine Kumbh Camp offers vegetarian or 'satvik' dining facilities with various options to choose from such as international (continental, Chinese) and regional cuisines (Gujrati, South India and other Indian cuisines). There is also a 24 hours tea/coffee lounge. 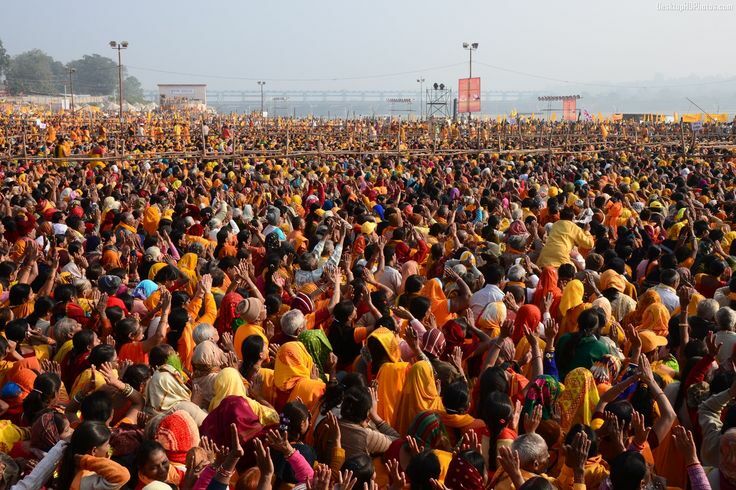 Other facilities offered at the Prayag Divine Kumbh Camp include guided visits to the shrine, first aid camp, Escorted walks to nearby areas, Daily Sangam Bath with escorts, Ayurvedic massage and SPA centre on demand. 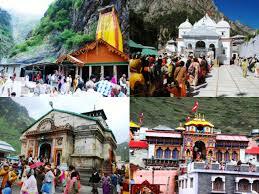 The camp also organizes escorted tours to various places on demand. Along with excellent accommodation and dining facilities, The Prayag Divine Kumbh Camp offers a variety of activities to its guests. During their stay at the camp, guests can enjoy an enchanting cultural evening with folk dances, and Bhajan and Kirtan every day. 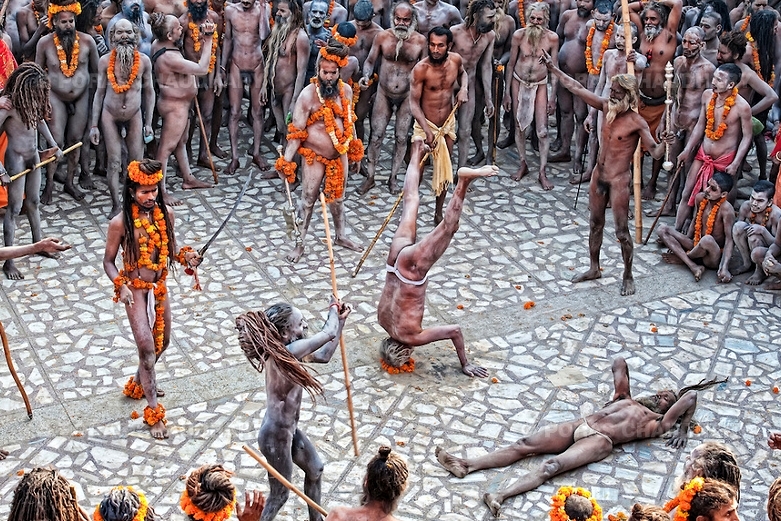 Pre & Post Maha Kumbha Mela, guests can cover the nearby religious spots.